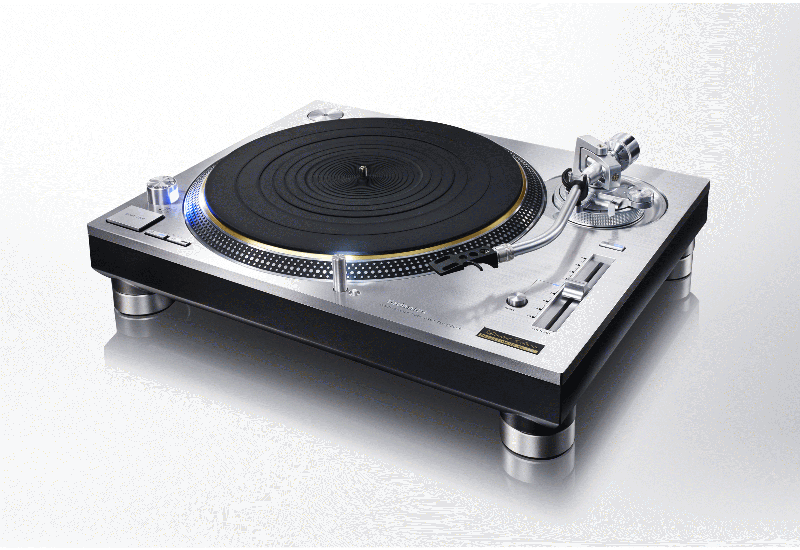 Conventional analogue turntables have problems with degradation in sound quality caused by factors such as minute speed vibration during rotation and rotation irregularity called "cogging." In the SL-1200GAE, the use of a newly developed coreless direct-drive motor with no iron core eliminates cogging. Also, the twin-rotor construction reduces the bearing load while maintaining high torque, and also reduces minute vibration during rotation. These factors enable reproduction of the warm, exquisitely detailed sound etched on analogue records.